beneficial move for your company. Built Ford Tough Series (BFTS) Champion Mike Lee? 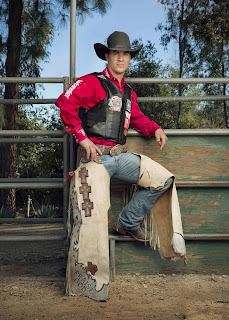 Mike Lee is considered one of the most consistent and successful bull riders in PBR history. 2004 PBR World Champion and BFTS Champion in the same year. 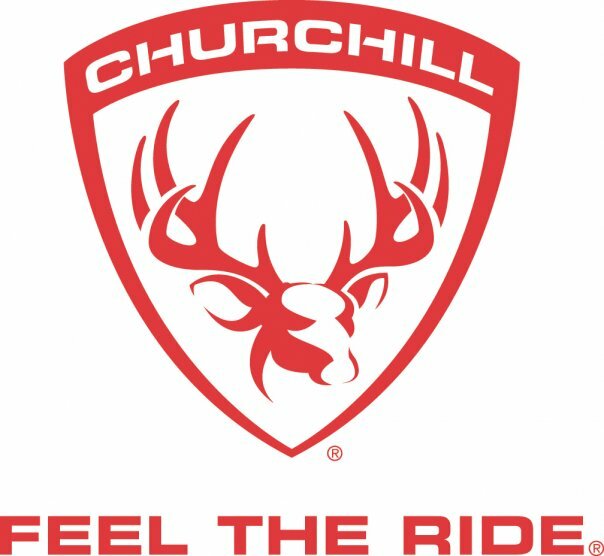 Been in the elite PBR Built Ford Tough Series (BFTS) 15 consecutive years, which is a record. Qualified for the PBR BFTS Finals 15 consecutive years, which is a record. Has ridden over 500 PBR BFTS qualified rides, which only one other rider in PBR history has accomplished. Is consistently at events, not taken out by injury. 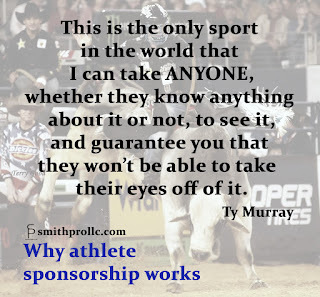 He has been able to represent the companies that he endorses at PBR BFTS, Velocity, and TPD events through out the year. Lee only takes off two weeks a year, otherwise is competing around the country – representing company’s brands with him. Lee works hard to attend every autograph signing available and will typically be the first one there and the last one to leave. Lee has a huge and loyal fan base. Lee is recognized as having one of the best social media interaction in the PBR. His posts recognize his sponsors, shares their pages/links, websites, and promotes their products. Finished the PBR BFTS in 10th place 2016. Attended 67 events. 35.53% riding average. Finished the PBR TPD (Touring Pro Division) in 4th place 2016. Attended 17 events. 46.15% riding average. Finished the PBR Velocity in 10th place 2016. Attended 12 events 50% riding average. 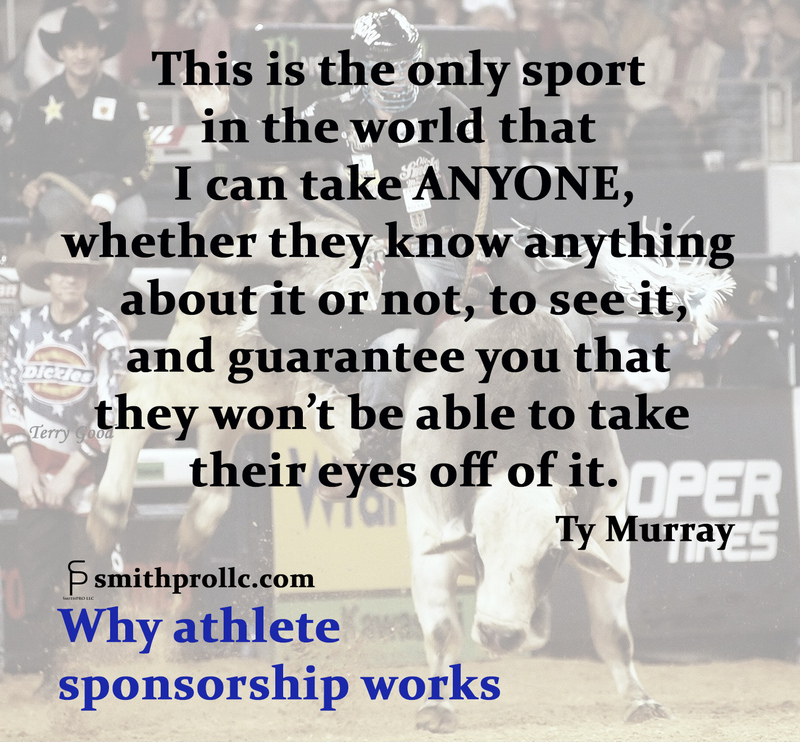 Mike Lee attends all the PBR BFTS, which is the highest level of bull riding a professional can compete in. When not at a BFTS event, he is at the Velocity and TPD event. He has been in top standings every year for his entire PBR career. equipment such as tractor, bull riding equipment, arena equipment, truck, car, etc. Sponsorship levels can include a variety of the above as well as for different amount of time. copyright 2015-2018 all rights reserved. 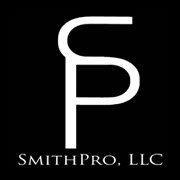 Website design by SmithPRO LLC. Simple theme. Powered by Blogger.